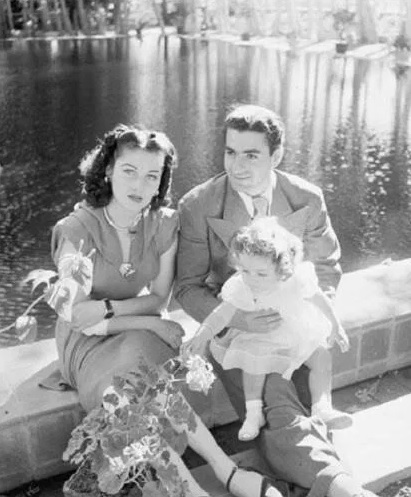 Her name is Fuat Fevzia Ali and he is the daughter of King Fuad of Egypt, wife of the Shah of Iran, Mohammad Reza Pahlavi. He was considered as a divine figure of the last century. Major world newspapers have declared her a Miss Undeclared World. 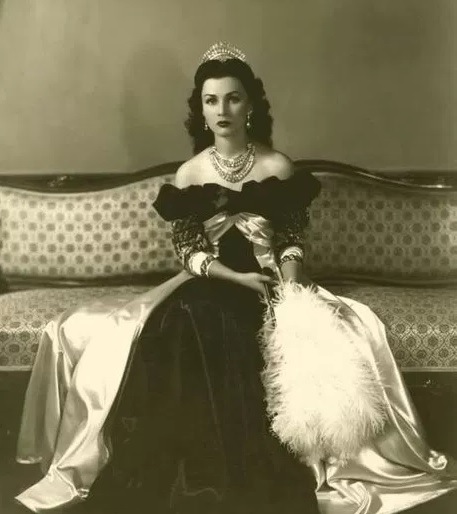 She divorced her husband in 1948 and married a colonel with Albanian blood, Ismail Hussain Shirin Bey. Ali Fuat Fevzia died in 2013 at age 92 in Alexandria, Egypt..